Love the NBA? If you’re a fan of the Boston Celtics, Golden State Warriors, Houston Rockets, Los Angeles Lakers, Philadelphia 76ers, and Toronto Raptors you’ll love what Apple has in store for you. 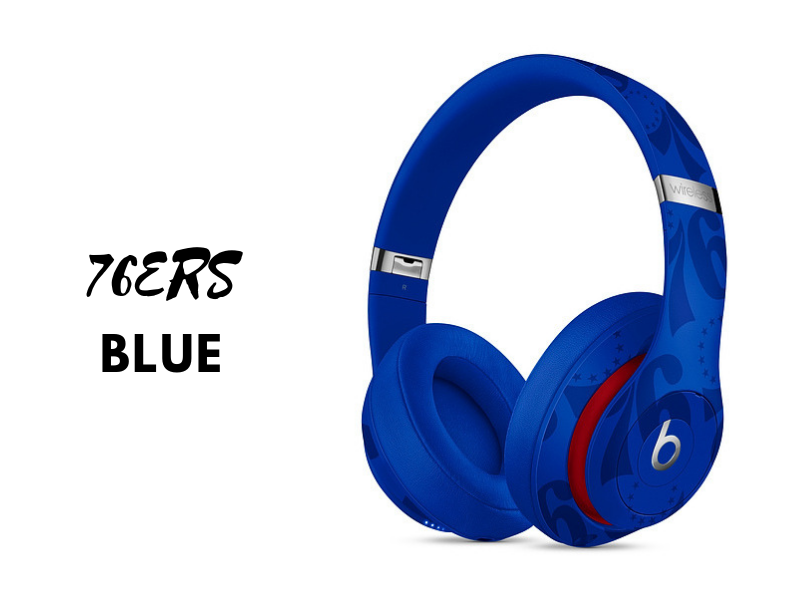 The popular Beats Studio3 wireless headphones are out in these teams’ colors branded with their respective logos. You’ve now got a reason to buy the NBA Collection Studio3 Wireless Headphones. There are plenty of ways to show off your fandom. Sports jerseys, caps, scarves, boots and more. Now you can add the Beats Studio3 Wireless headphones to the list. The Beats Studio3 headphones tech specs unchanged. 22 hours of battery life, Bluetooth connectivity, Pure Adaptive Noise Canceling tech to block external noise, efficient W1 chip to deliver a seamless setup and switching for your Apple devices, Fast Fuel technology for 3 hours of play with a 10-minute charge. You can take calls, skip songs, control volume, and activate Siri using the convenient multifunction on-ear controls. The Beats Studio3 Wireless headphone is designed for long-term comfort too. The soft over-ear cushions sport an advanced venting and ergonomic pivoting for a custom, flexible fit for any head shape. 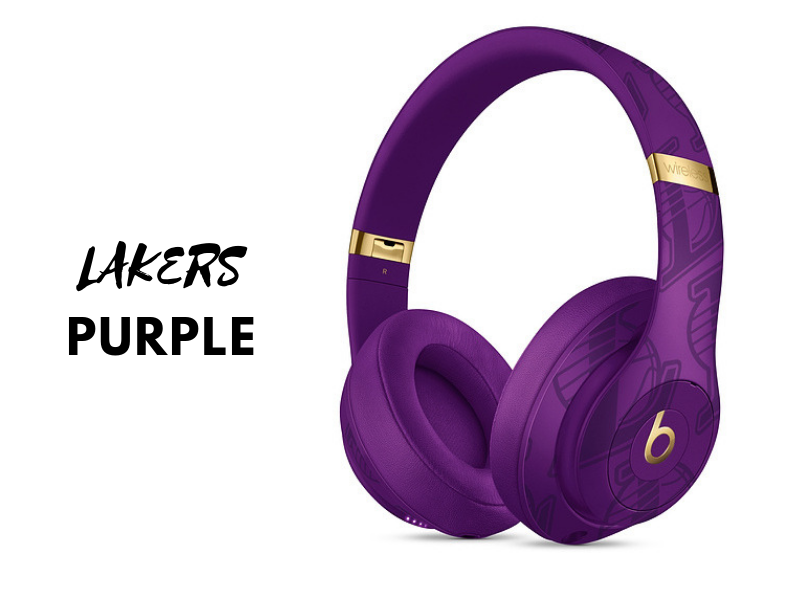 So, if you are a big NBA sports buff and have the money to splurge, the comfortable, lightweight Beats Studio3 headphones would make a great addition to your favorite NBA team merchandise collection. The NBA line is currently available at Apple for $350. It is said to become available in retail stores like Amazon and Best Buy soon.